John leads our Tax team. 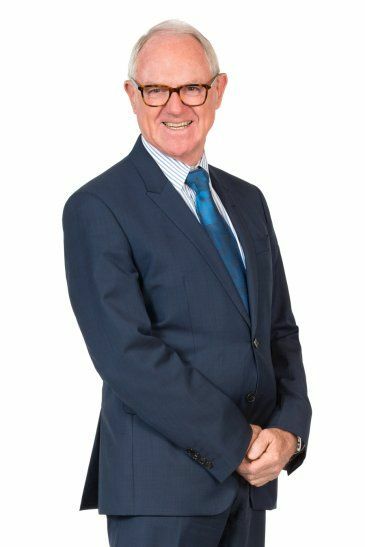 He is widely regarded as a pre-eminent specialist in this field as evidenced by his recognition as Adelaide’s Tax Law Lawyer of the Year (2015) in Best Lawyers Australia. With experience spanning over four decades, John is regularly sought out to act in the most difficult of tax-related matters. His expertise includes advising on tax-effective business structures, acquisitions and disposals, restructures, mergers, demergers, buy-backs and share cancellations, structured finance packaging and superannuation fund advice. John also represents clients in taxation disputes through negotiation, documentation of submissions, objections and appeals, litigation and mediation. 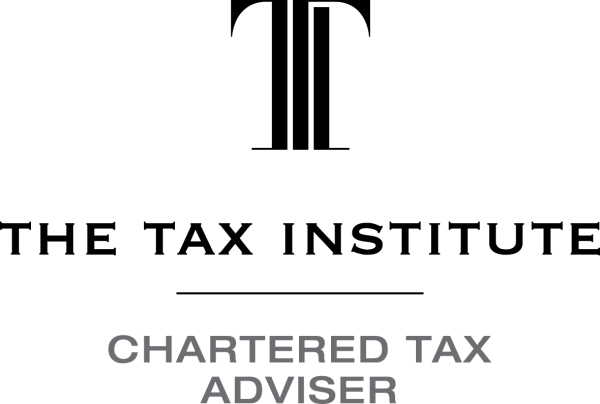 John is a life member and Chartered Tax Adviser of The Tax Institute and has served as its National President.